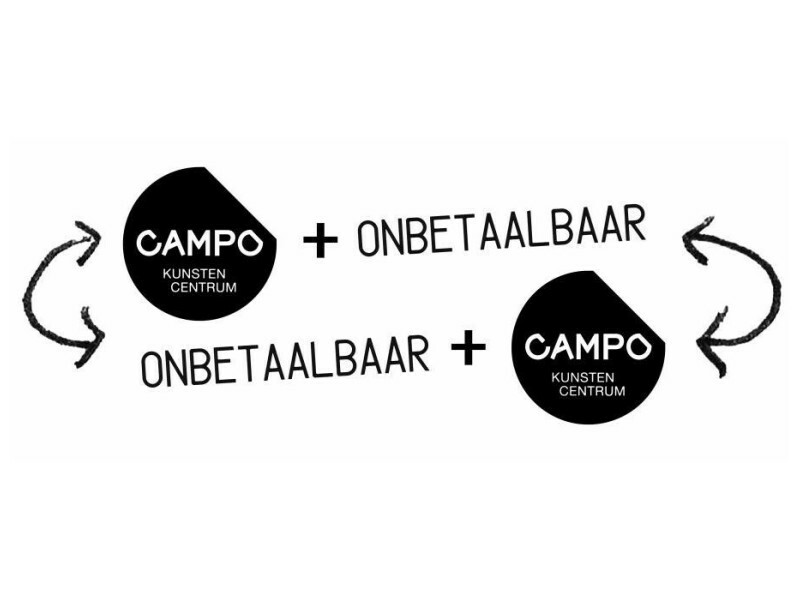 Grand opening at CAMPO boma of the long-term residency of ONBETAALBAAR, a story of co-creation between workers and thinkers. 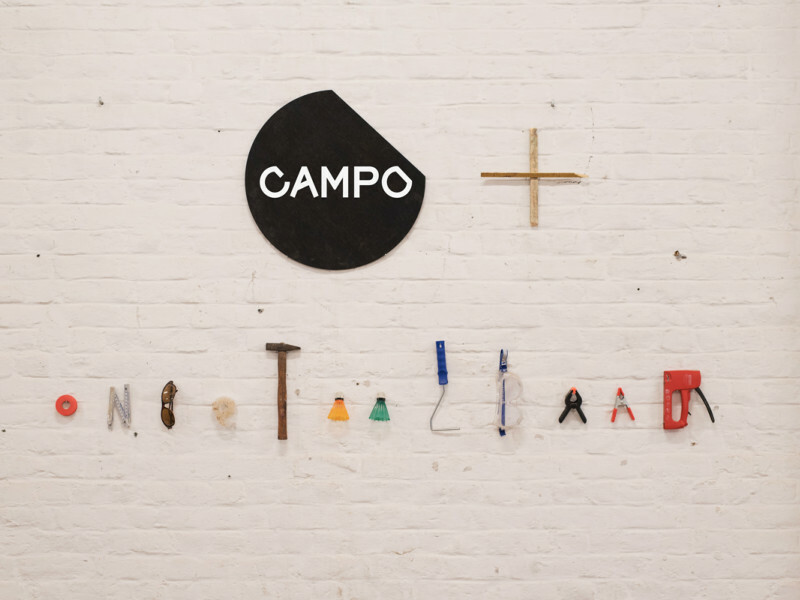 With workshops, open atelier, expos, local food & drinks, and good music. Come have a look!